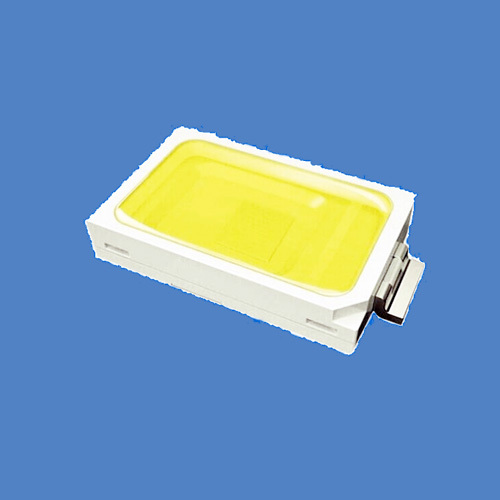 We recommend the working time is not over 5 -10 seconds without any heat dissipation equipment. 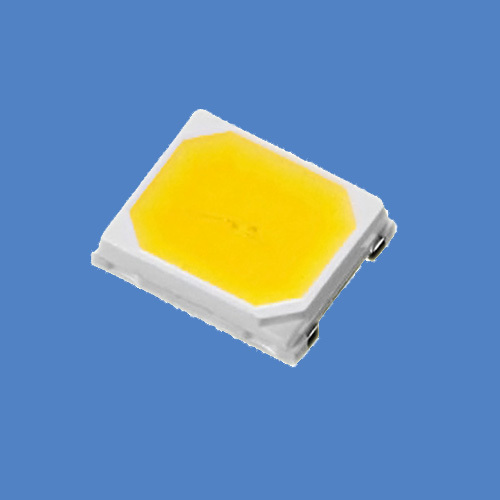 When the LED current drive is too large the Tj (junction temperature) will exceed its limit, which can cause serious shorten the life of LED, the heat treatment measures to effectively reduce the thermal resistance applications. 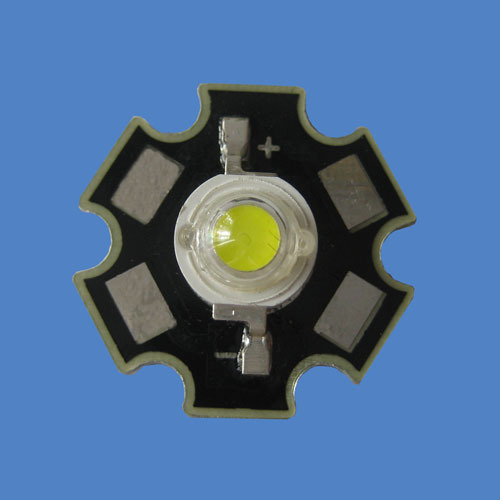 More common practice is to install the LED package device PCB board in the metal matrix. 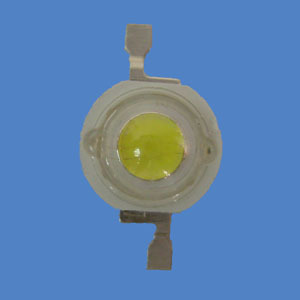 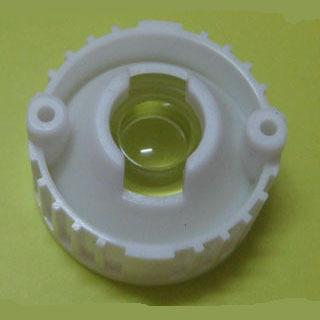 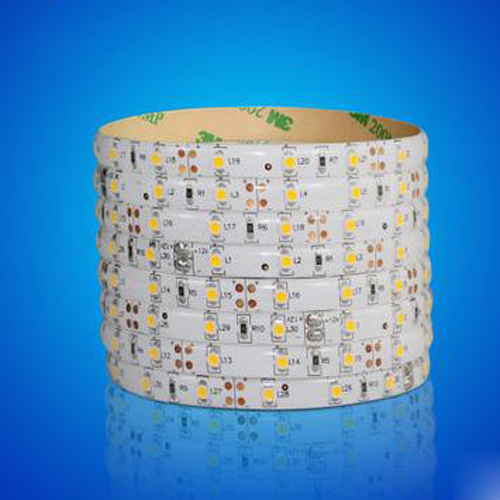 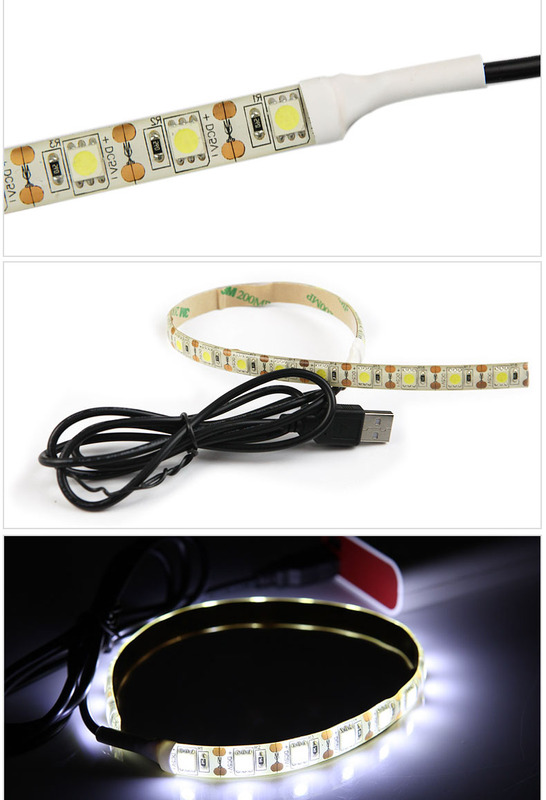 1W LED products require heat the metal substrate surface area of at least 30 C ㎡ (3W products recommended above 80 C ㎡), and its thermal conductivity is higher than 2.0W/mK.LED and thermal conductivity of metal substrate by a better combination of thermal plastic, thermal requirements Coefficient is higher than 1.0W/mK. 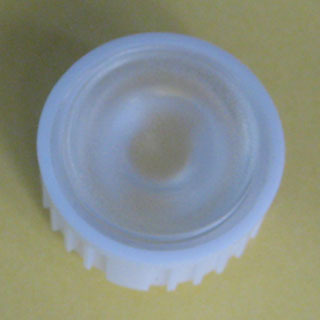 thickness of less than 100um.